CBS keeps rolling out beautiful posters for the upcoming superhero series, Supergirl. 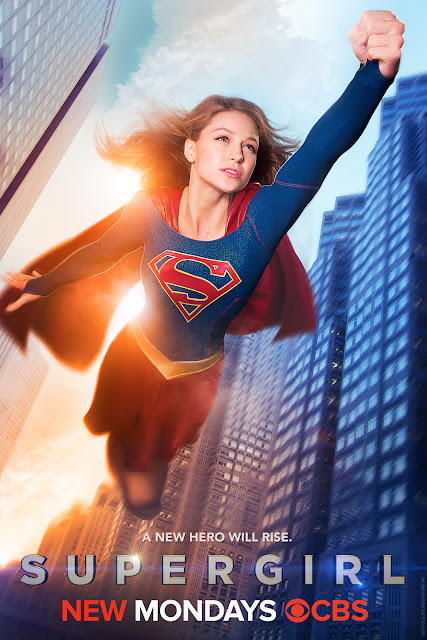 The latest brightly lit image comes exclusively from EW and it features Melissa Benoist in mid-flight looking heroic and wind-swept. 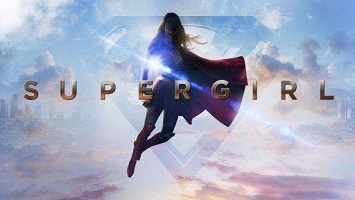 The action-adventure drama based on the DC Comics character Kara Zor-El (Melissa Benoist), Superman’s (Kal-El) cousin who, after 12 years of keeping her powers a secret on Earth, decides to finally embrace her superhuman abilities and be the hero she was always meant to be.